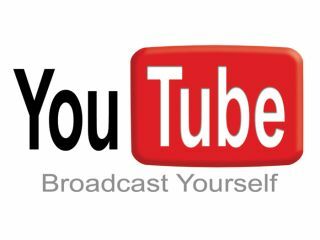 YouTube is going down the social-networking route, with a new feature that allows you to share videos with family and friends. Taking a leaf out of Facebook – which has a 'people you may know' feature – YouTube is to soon offer a 'you may know these people' suggestions box on the homepage. On the YouTube blog, Elizabeth Windram, Senior User Experience Designer, explains how YouTube will offer friend recommendations: "If you've logged in to YouTube and sent a video to a friend's email address, or if you have your YouTube account linked to a Gmail account, we will use this information to help identify your friends who already have YouTube channels. "You'll only see channels whose owners have allowed themselves to be found by others who have their email address." There's no timeframe for the feature to appear on YouTube, other than "in the next few weeks".